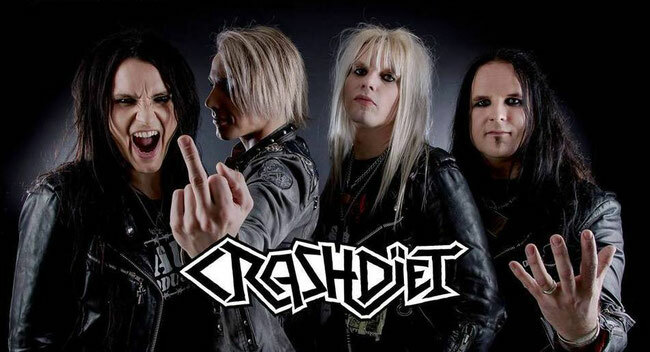 Swedish sleaze rockers Crashdïet have released a video for their new single “Reptile” from the larger anticipated new album. 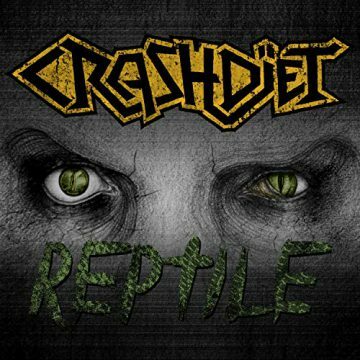 “Reptile” features the band's latest addition,Gabriel Keyes on voice, it was recorded at the group's own Dïet Studios in Stockholm, produced by lead guitarist Martin Sweet and mixed by Chris Laney. Subscribe and get "Reptile" delivered as wav or mp3 on January 1st.